Z. M. completed the Drug Book Course. 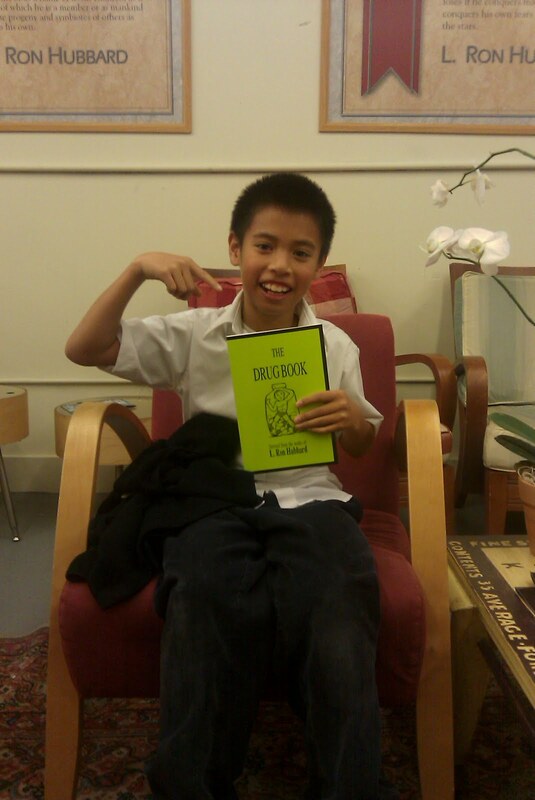 He had this to say about it: "The drug book was really helpful. I will never take drugs ever. Now I will have a good life from learning how bad drugs are. The drug book really helps. Now you should take it too." 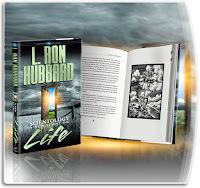 Visit our online book store to order books about Scientology and Dianetics at www.ScientologyInfo.com. Why do some people attack Scientology? 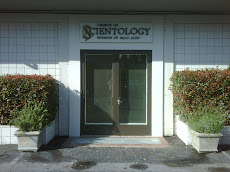 "But Scientology is also generous, tolerant and kind. And before the breadth of its understanding and the kindness of its people, a new world can be born for anyone, a world without war, criminality or the insane. "But also, much more personally can be born a real friendship where there was private fear before, a real family founded on mutual trust, a real marriage where its partners are united against the world, not divided from one another by hidden acts. "Beware the person or group who fights Scientology, for that person fights truth- not the truth of natural laws, but the truth about himself. "It's well worth knowing, we assure you." Click here for more information and/or to email us.